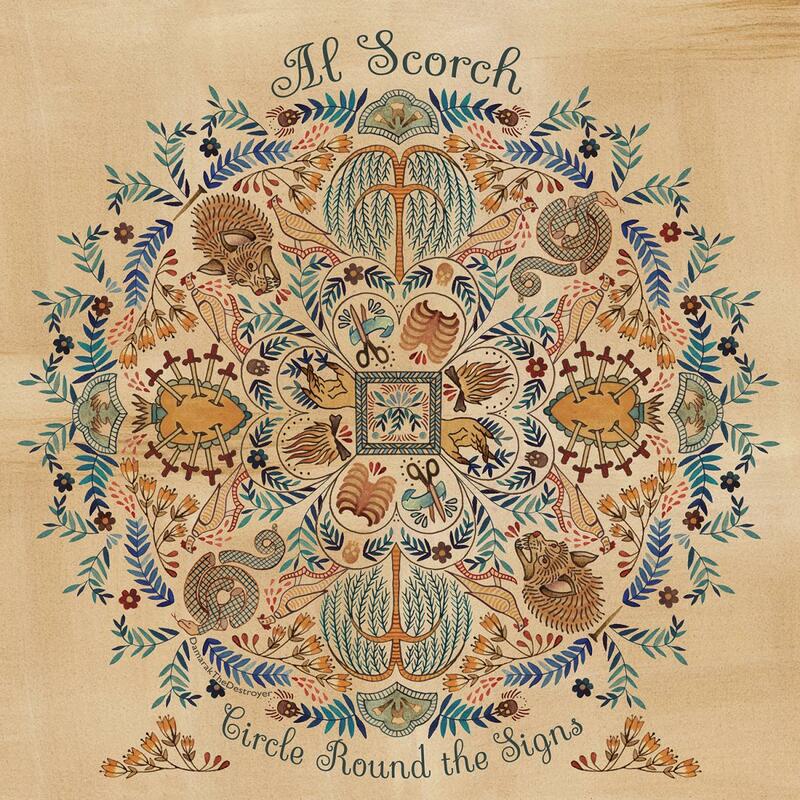 Al Scorch brings a whole new meaning to folk punk. At least in my conception. I generally think of Frank Turner's gentle but aggressively frank songs. Scorch, on the other hand, lives up to his name. These songs spit hot fire, as the kids say. Scorch has the delivery of a seasoned Vaudeville trouper, selling these stories with everything he's got. This lends both charm and immediacy to his faster numbers, like the single "Everybody Out." Unlike other musicians with an affinity for old-time music, Scorch uses these instrumentations as a vehicle, not as the main draw. This gives songs like "Lonesome Low," which feels to me like a historical story song, a piercing immediacy and "Lost at Sea," a deeply personal song, a sense of connection to the all too many people who have experienced fear for a loved one. Scorch may be traditional, but his punk leanings give his music a kick that launches old-time music into the present.